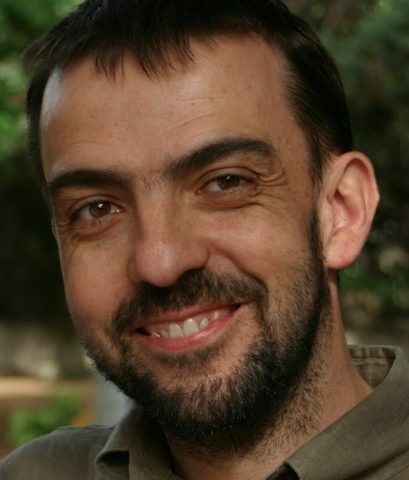 Fabrizio Lillo is Full Professor of Mathematical Methods for Economics and Finance at the University of Bologna (Italy). Formerly he has been Associate Professor of Mathematical Finance at the Scuola Normale Superiore, Pisa (Italy) where he has directed for seven year the group of Quantitative Finance. He has also been External Faculty (2005-2009) and Professor (2009-2012) at the Santa Fe Institute (USA). He has been awarded the Young Scientist Award for Socio- and Econophysics of the German Physical Society in 2007. He is author of more than 100 referred scientific papers on high frequency finance, market microstructure, systemic risk, financial networks, and financial data science.